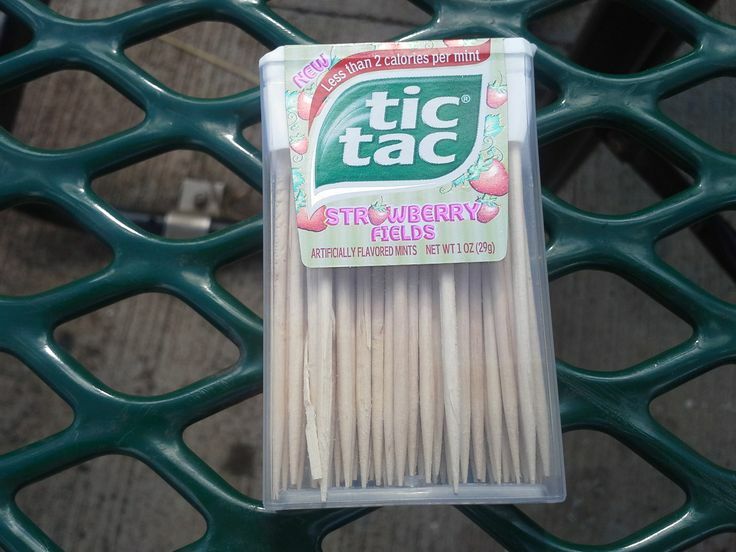 Re-use a tic tac container for toothpicks! 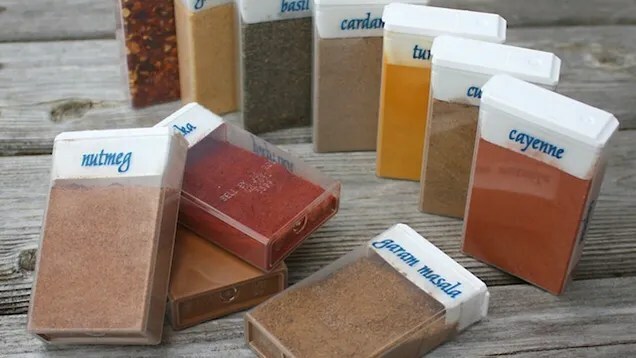 Great for picnics or the car! 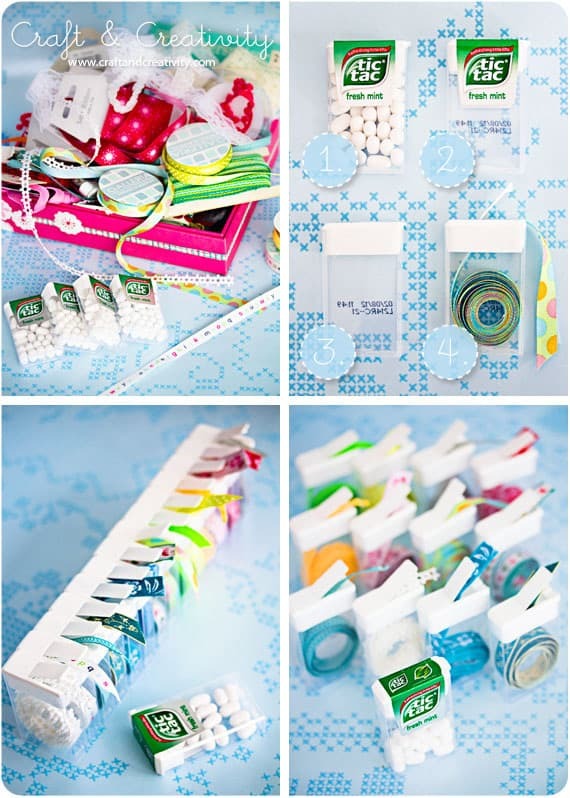 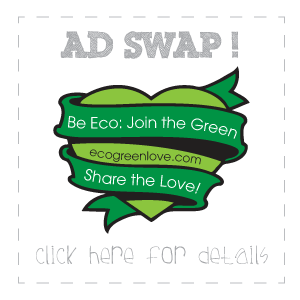 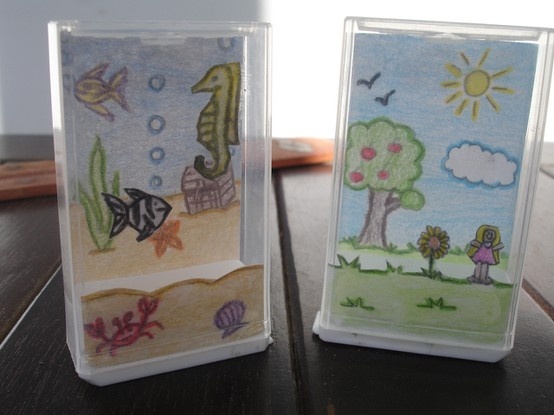 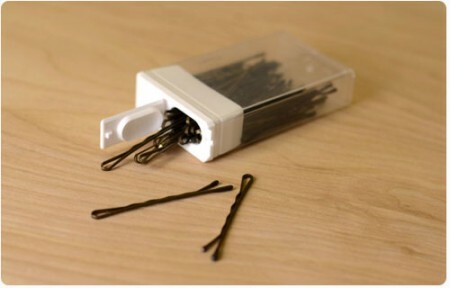 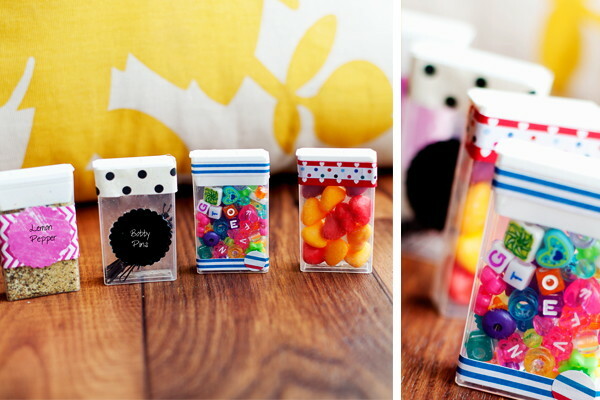 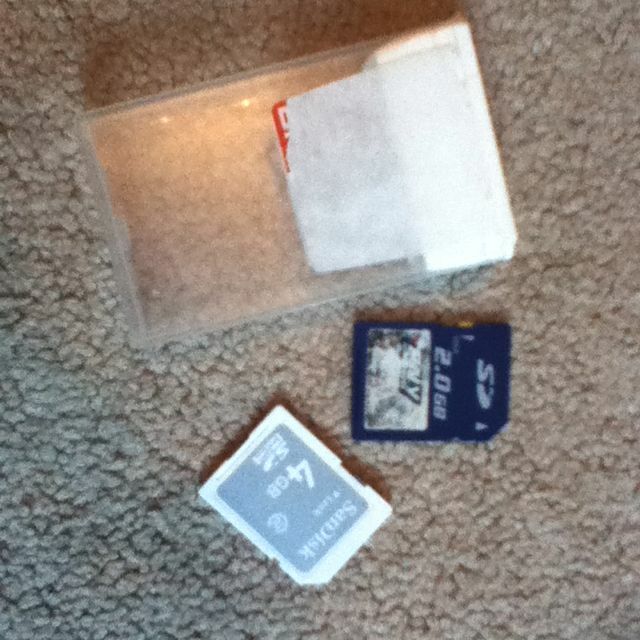 Use old tic tac containers to store your extra memory cards! 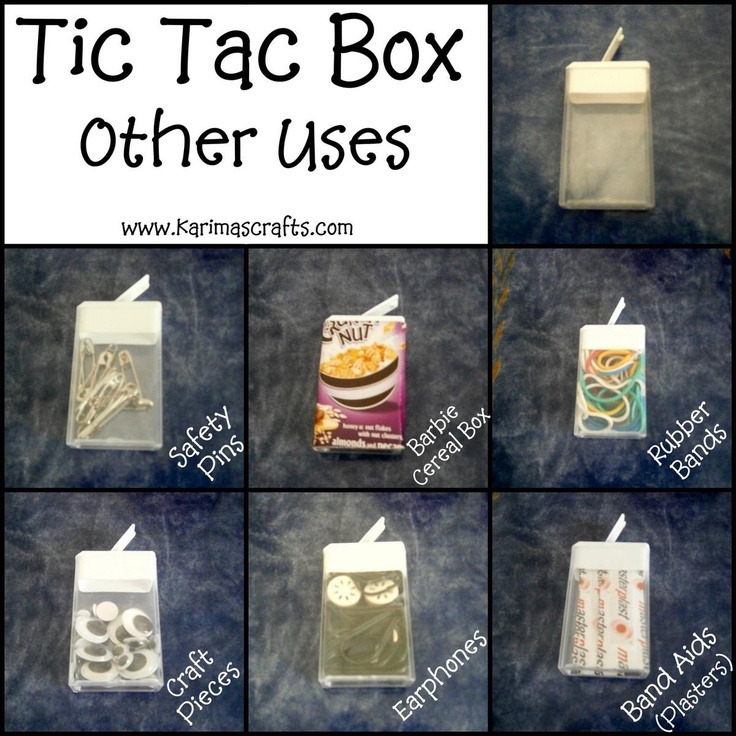 For a really convenient waxworm dispenser when ice fishing, Keep them in a Tic Tac container.